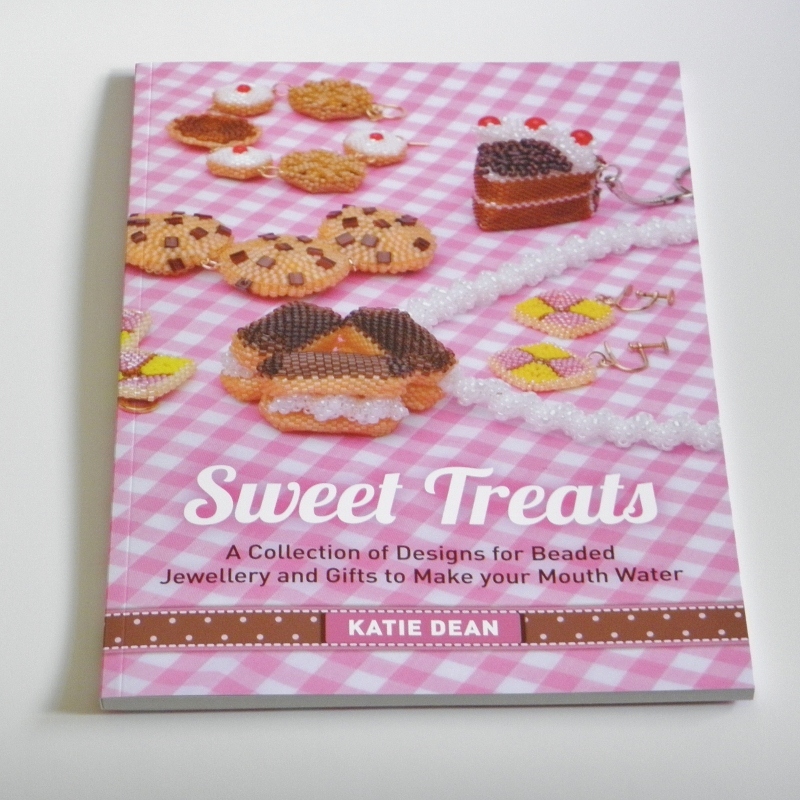 ‘Sweet Treats: a Collection of Designs for Beaded Jewellery and Gifts to Make your Mouth Water’, features 15 designs for making projects based on Twinkies, Donuts, Battenburg Cake, Chocolate Gateau, Chocolate Chip Cookies, Chocolate Eclairs, Gingerbread Men, Simnel cake, Jam Tarts, Swiss Roll, Bakewell Tarts, Victoria Sponge, Chocolate Dipped Strawberries, Cupcakes and Fondant Fancies. 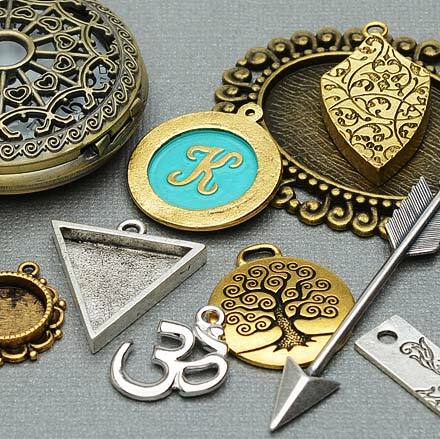 It includes variations for necklaces, bracelets, key rings, fridge magnets and ornaments. The book is A4 in size and 92 pages long. 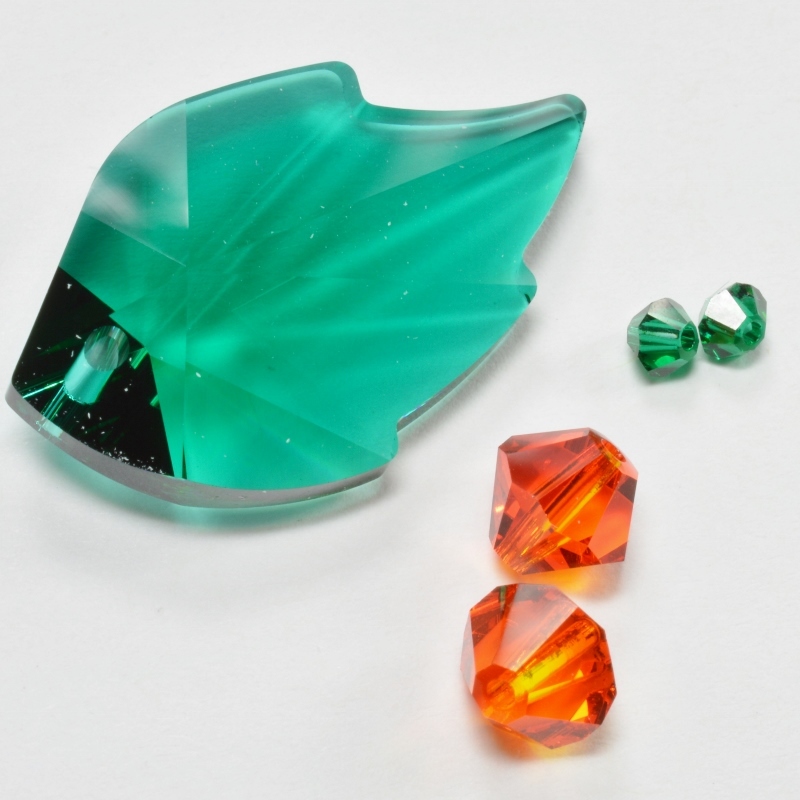 RRP £16.95. Sweet Treats is beautifully laid out and illustrated and it includes clear instructions with diagrams for every project. 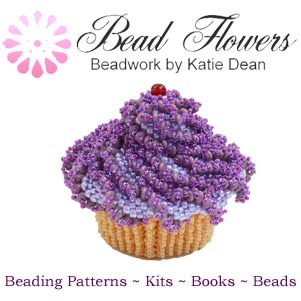 The book opens with a chapter full of useful tips for bead-weaving. From there, Sweet Treats offers a reminder of the techniques used within the projects, all illustrated with clear diagrams showing the thread paths. 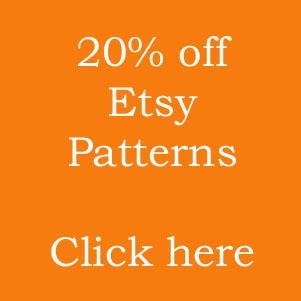 This is a great resource, even if you are already familiar with the peyote stitch and brick stitch variations used for the projects. Sweet Treats is divided into five sections, each developing a different theme. 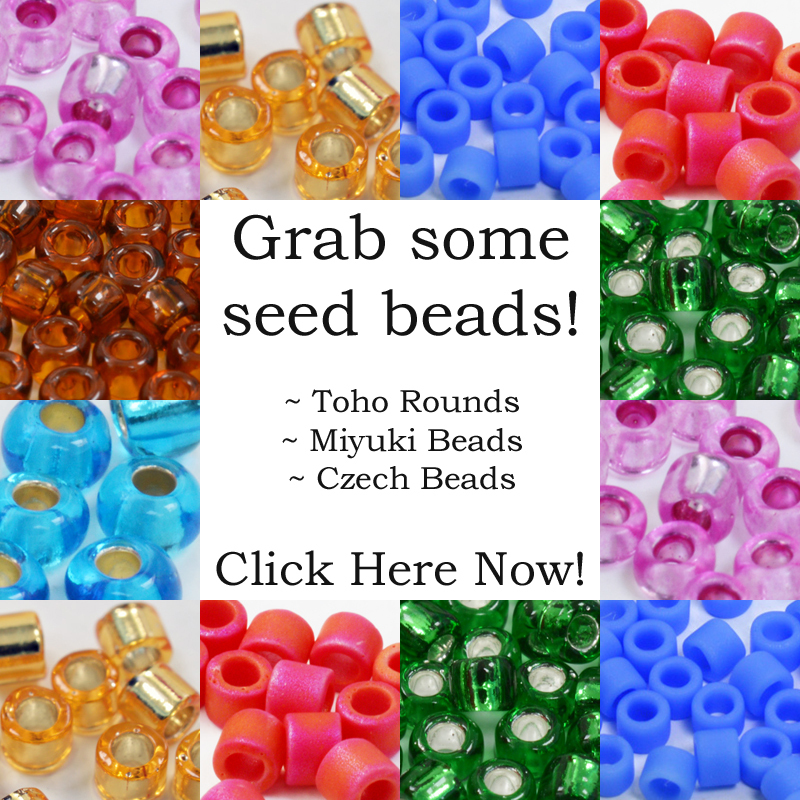 I had great fun exploring these different themes, looking at how different sizes of beads can be combined to create effects like melting chocolate, or playing with colours to re-create the distinctive Battenburg cake. I also tried mixing up techniques within a project: finding a way to convert seamlessly between three-dimensional peyote and bricks stitches proved a bit of a challenge, but the cupcakes that resulted were definitely worth the effort! This was also a very personal book for me. I asked friends and special people in my life to make suggestions for projects. I then played with these ideas and made gifts for each of the people featured. I hope that the fun I had in creating this collection of Sweet Treats has come through. If you like the sound of this, then you can buy Sweet Treats here.